Kangarooby Catchment Landcare is centred around the village of Gooloogong, 35 km north of Cowra. Kangarooby Catchment Landcare Group has been active for the past 20 years and has participated in a number of activities during this time. 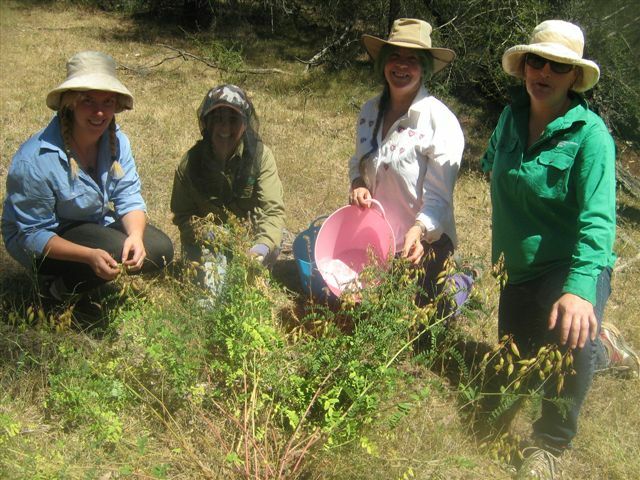 Currently they are working on a native seed collection project with the Central Tablelands Local Land Services which has involved collecting and direct seeding local seed within the Community Country Club grounds in order to improve connectivity in the area and attract understorey species. The project is ongoing and the group hopes to direct seed other sites in the future. Kangarooby Landcare are also working on a community mapping project in order to help prioritise and determine future projects that will provide the greatest benefit to their local environment and community.